Is a member of your family missing? The charity Missing People can help. 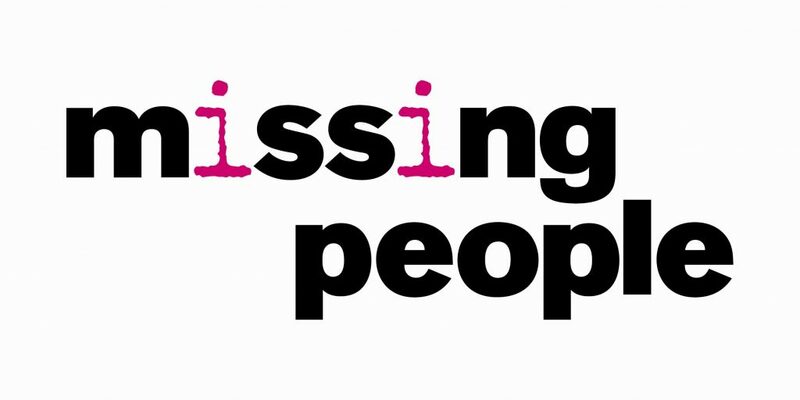 Missing People provides 24/7, free, confidential advice and support to families who are missing a loved one. If requested by the police they can also create a publicity appeal for the missing person.